Seachtain na Gaeilge saw the children of Scoil Mhuire taking part in many new activities but one of the old traditions in the school is the céilí! This year we had a the junior céilí on Thursday March 14th and the senior céilí on Friday MArch 15th. 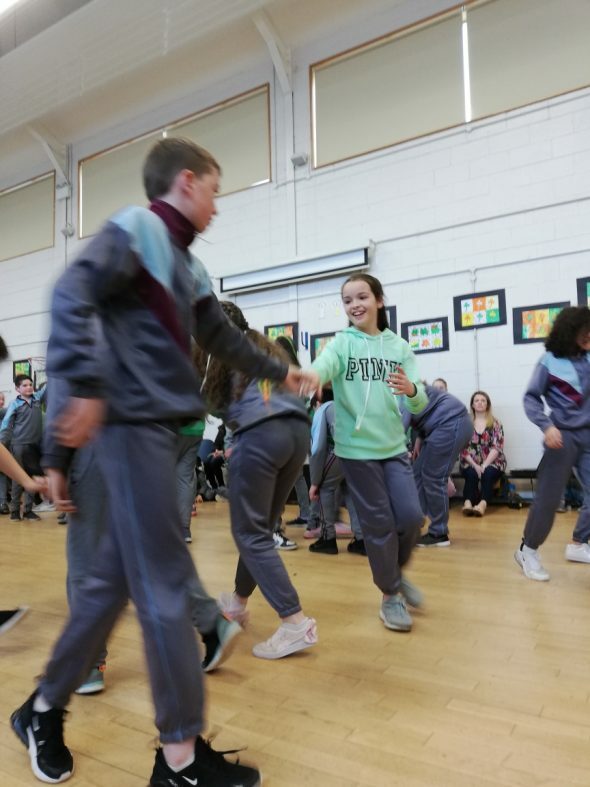 Over the last few weeks children have been learning their céilí dance during PE lessons and they got to perform what they’ve learned in front of their parents and other classes.